Leading Wholesale Distributor of rack, gears & pinion, rack pinions and slewing bearing from Mumbai. Apex Precision Mechatronix Private Limited are the leading and well known organization in the market since long. 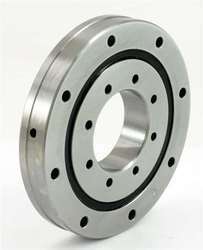 We distribute the standard and custom machine cut Rack Pinions. 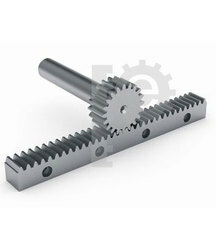 This gear is used to convert rotational motion into linear motion. 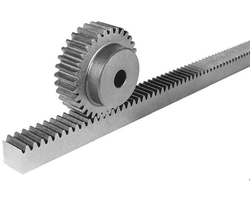 Our company has a dedicated facility for precision Gear Rack and Pinion cutting in volume ensuring quality at highly competitive prices. We Apex Precision Mechatronix Private Limited is the one of the most leading and reliable organisation in the market. Looking for Rack Pinions ?